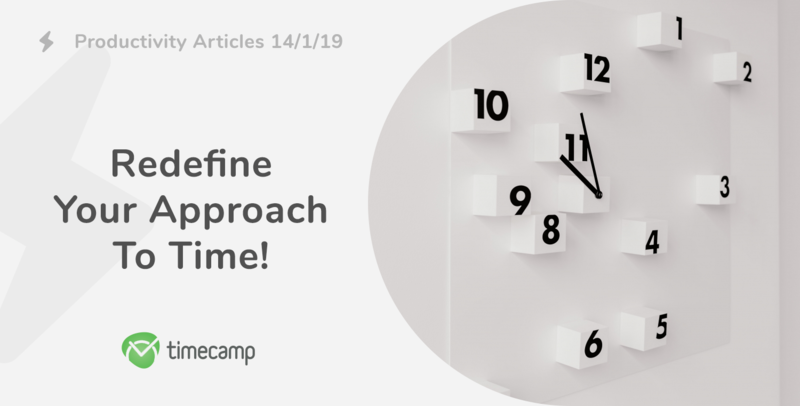 At TimeCamp, we never stop working. No matter what it takes. Even if it means staying up late to fix any bugs and issues that suddenly emerge in the middle of the night. Our developers work hard to improve already existing features and create new ones. All that to enhance your work. And we’re always happy to announce new updates. 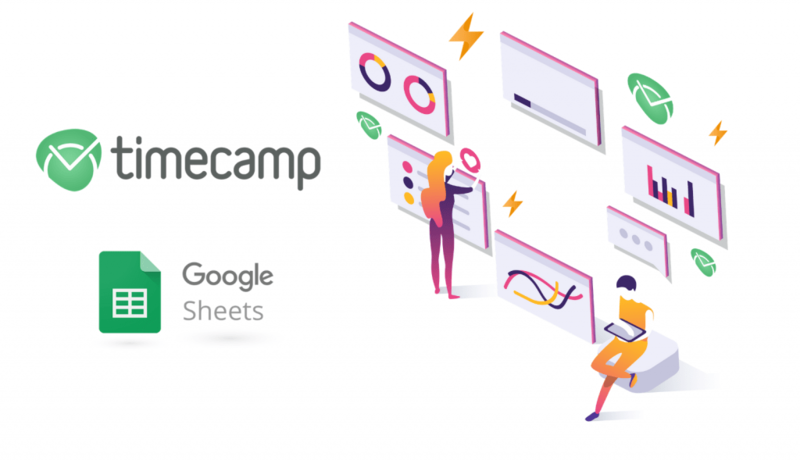 This time we are happy to announce that you can now export reports to Google Spreadsheet! 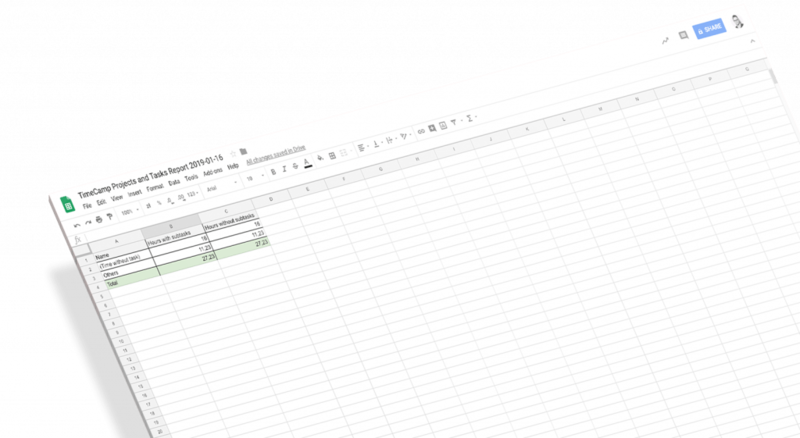 So far it was possible to export reports to Excel, as a PDF or CSV file. 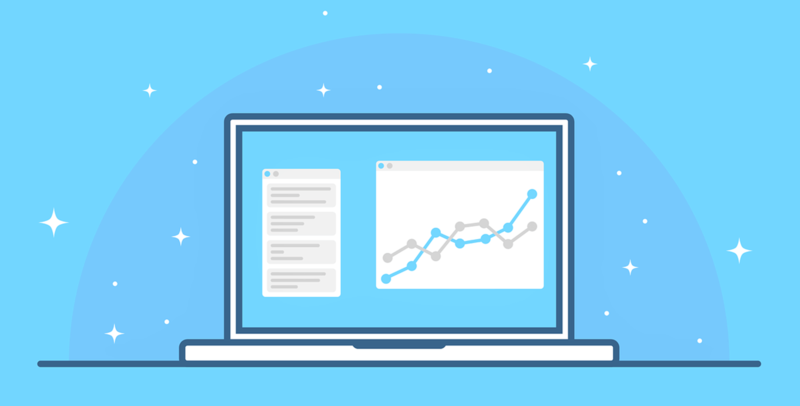 Now, this new small feature allows you to share reports in a more flexible way. You can easily find the feature in the “Reports” section. It’s available in the “Export” button. 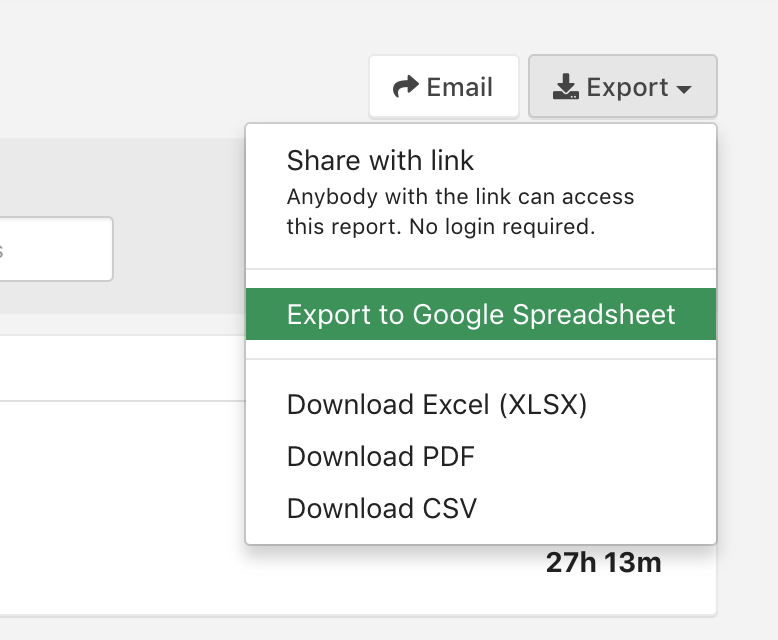 You can easily export any type of report to Google Spreadsheets with just one click.